Thank you for your assistance solving the past postcard puzzles. If you can provide any information on any of the postcards below please email me. 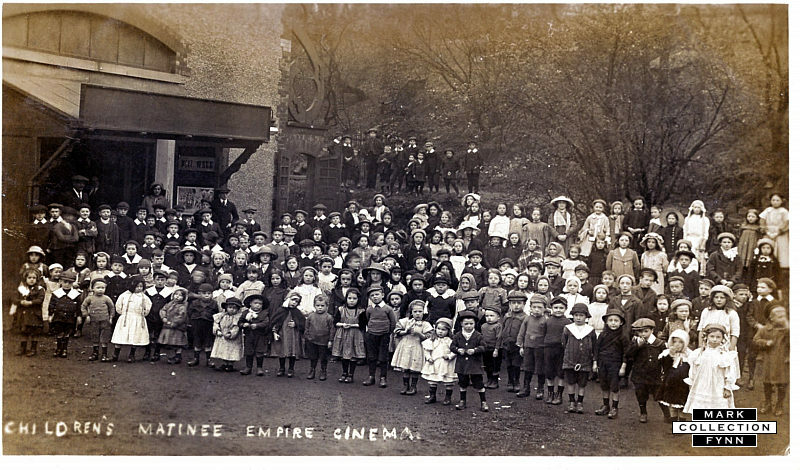 Lovely postcard of The Children's Matinee at The Empire Cinema...But where?